I recently installed Ubuntu as my primary OS after seeing Ubuntu for Phones UI and I am pretty much impressed by the OS. 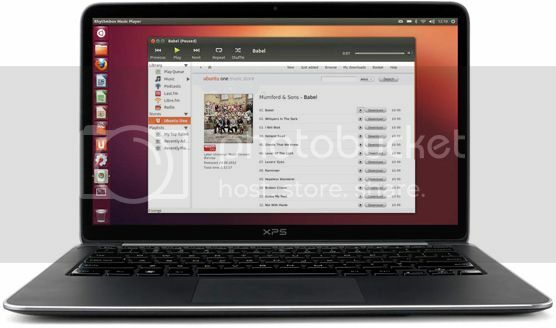 Before Ubuntu, I used to use Windows 7 and Mac OS X Lion, but I have to say Ubuntu is the fastest and smooth of all. 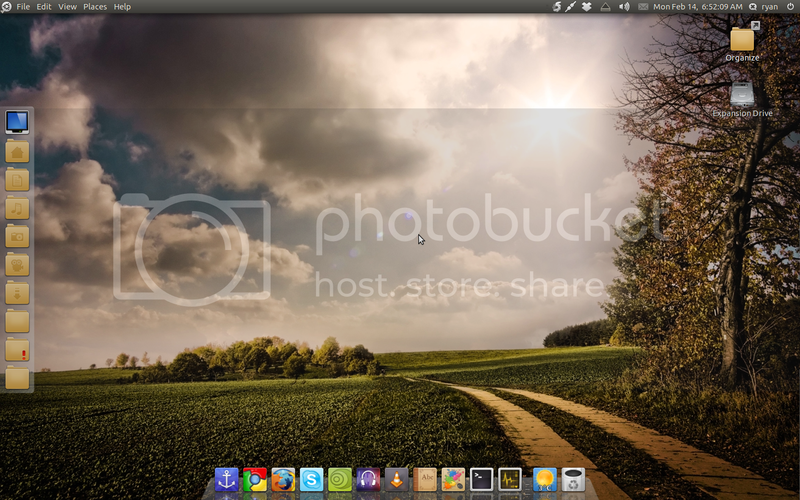 I am finding myself to get stick to Ubuntu 12.04 LTS release and will use it as my primary work environment from now. 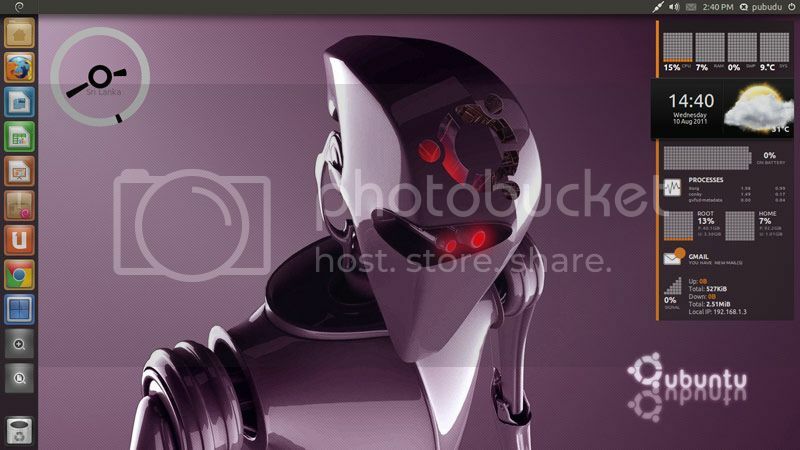 I always like to customize my Desktop, whether its Windows, or Mac and now Ubuntu. And for this, I searched for user customizations from the Ubuntu Community and I got some cool results. 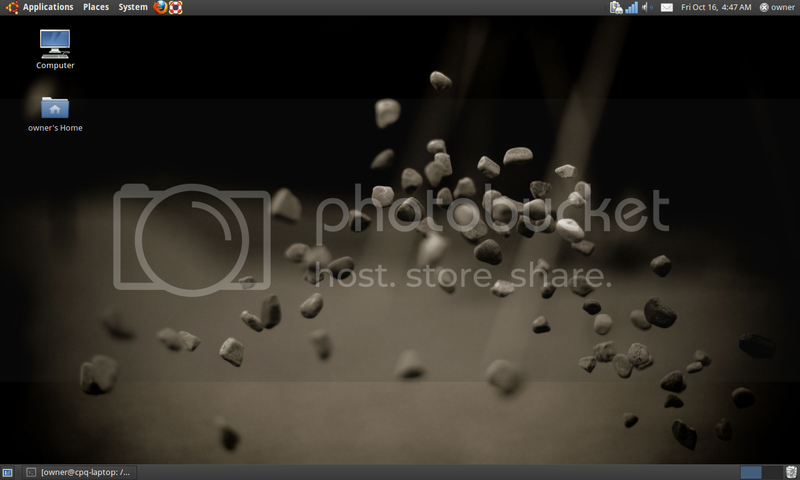 So, I decided to gather up some Desktop Customizations on Ubuntu OS. I am still trying out some apps to change and manipulate the GUI according to me. 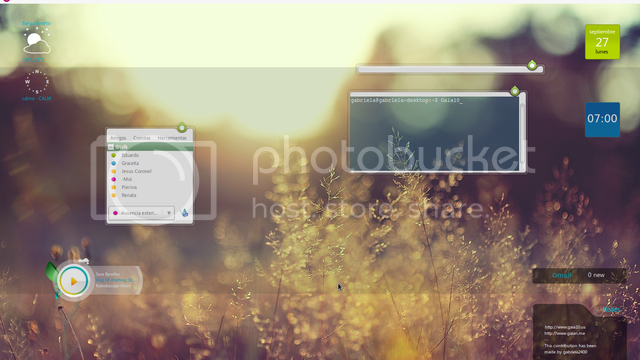 Well, I will soon compile list of apps which can be used to put custom interfaces on your Ubuntu OS. 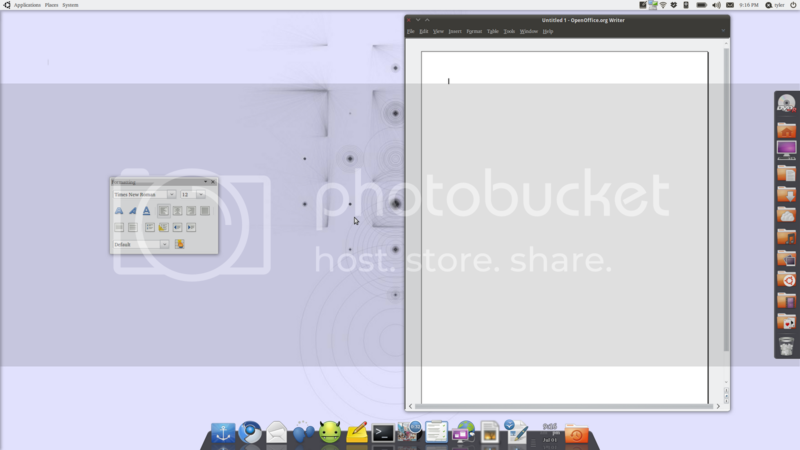 And how can we re-create the desktop that is presented in the first screenshot? Looks very “airy”? Does it require much from the system’s resources? I have a quite new but cheap netbook, which gets slow sometimes. I run Zorin OS, an I wonder if these desktops can be used on this distribution. I guess so, except for the one shown in the second screenshot. That seems to use Unity, while Zorin uses Gnome.